Men and women dedicated to their profession who do their utmost to offer you a faultless service starting from the reservation of your trip , during the activity right through to your départure. 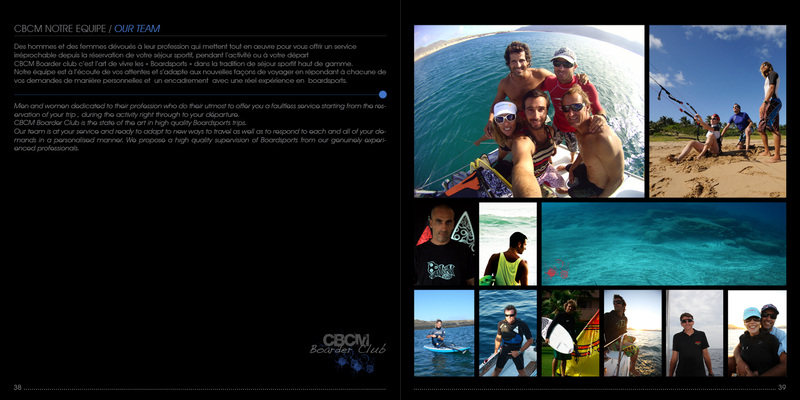 CBCM Boarder Club is the state of the art in high quality Boardsports trips. Our team is at your service and ready to adapt to new ways to travel as well as to respond to each and all of your demands in a personalised manner. We propose a high quality supervision of Boardsports from our genuinely experienced professionals. Laurent Mora has lived in Catalunya between Canet & Barcelona his entire life always surrounded by the beach lifestyle and the mountain lifestyle. Born in Perpignan Laurent spent a majority of his time Sailing, Surfing, Windsurfing and Wakeboarding in summer and Snowboarding, Surfing, Skateboarding in winter. 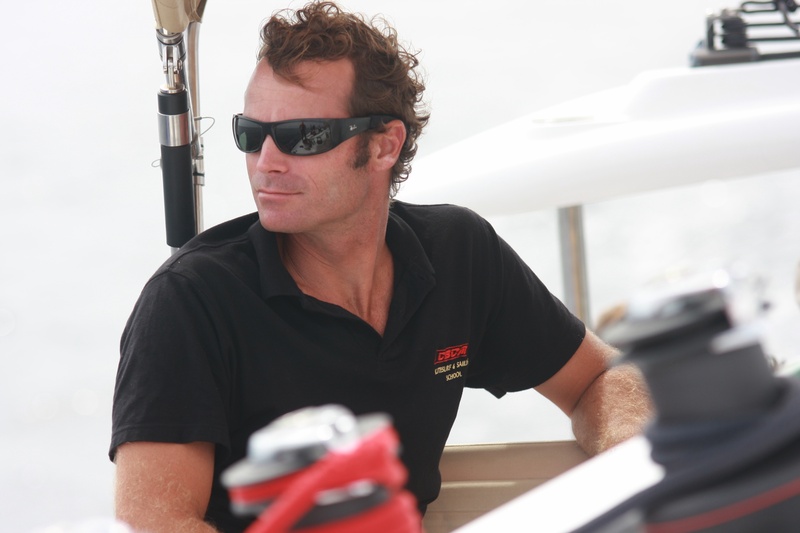 In 2005 Laurent has switched of direction is graduate National Kitesurfing Instructor and focus a complete dedication to CBCM Company for teaching Boardsports, managing multi-sport events, Organize boardsports travels, Art Painting and producing a Digital Video Films.